You are a detective, and you are about to arrive at a crime scene. 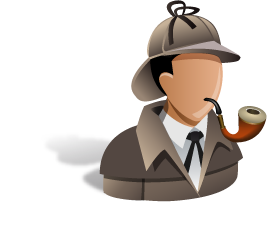 You are going to start your investigation, question the witness and find out who has commited the crime, what has been stolen, and where it is hidden. Reversi also known as Othello, is a board game involving abstract strategy and played by two players on a standard board and a set of 64 reversible pieces. It is a game of rapid ralies and swiftly changing fortunes. In reversi, fortunes often reverse in the closing minutes of play. 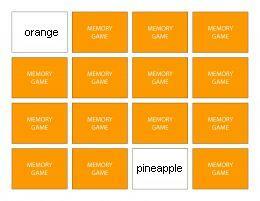 Memory Game tests your memory skills and boosts your memory. Can you remember what's hiding where? The object of the game is to turn over pairs of matching cards, words or math definition. No strategy reqired. Memory Game is also known as Concentration, Pelmanism, Shinkei-suijaku, Pexeso or Pairs.